Jim Yeadon of Lennar responds to my email about promised mold remediation at 6111 Yeats Manor Drive caused by two, defective A/C systems but doesn’t address any of it. 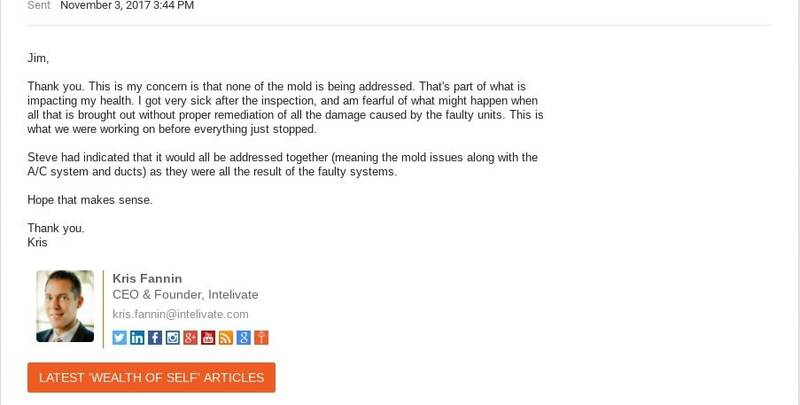 I sent an email to Jim Yeadon – Director of Customer Relations at Lennar – about promised mold remediation caused by two, defective A/C systems but he doesn’t address any of it. Thank you for your email. The compressors and plenums would be replaced. The duct systems would remain in place. Please provide several dates that you are available to schedule the replacement of the A/C system and we will do our best to accommodate those dates. Several months ago, you indicated that you were uncomfortable signing a Work Authorization and Release for the repairs Lennar offered to address as a courtesy to you. The A/C replacement is offered without requiring a release. 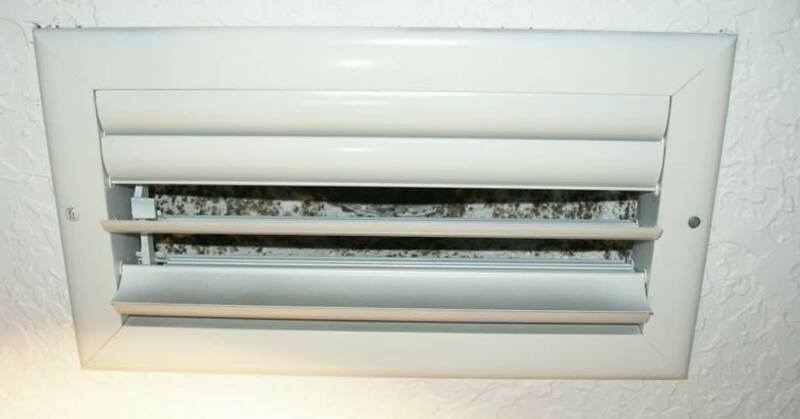 Jim Yeadon response to mold issues caused by defective A/C units that the builder installed at the time of construction at 6111 Yeats Manor Drive in the Westshore Yacht Club neighborhood. Thank you. This is my concern is that none of the mold is being addressed. That’s part of what is impacting my health. I got very sick after the inspection, and am fearful of what might happen when all that is brought out without proper remediation of all the damage caused by the faulty units. This is what we were working on before everything just stopped. Steve had indicated that it would all be addressed together (meaning the mold issues along with the A/C system and ducts) as they were all the result of the faulty systems. My email response to Jim Yeadon of Lennar regarding mold issues caused by defective A/C systems – the email was sent on November 3, 2017. Are there any updates to this? Thank you. 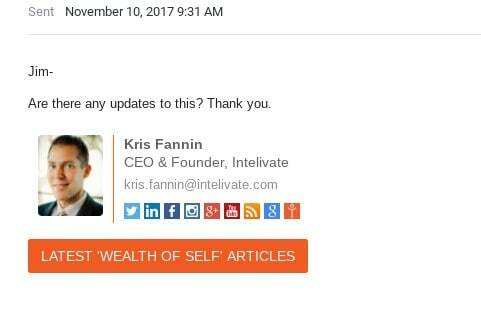 After not getting a response from my November 3, 2017, email to Jim Yeadon regarding mold issues, I send a follow-up email to him one week later on November 10, 2017. I have yet to hear from him or Lennar. It should come as no surprise at this point based on Lennar’s communication patterns of just going silent, that I still have heard nothing from Jim Yeadon.